We specialize in Indian natural stones and are engaged in export and supply of a wide range of Stones, which include Sandstone, Marble, Granite. 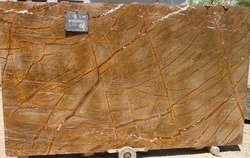 We are a leading supplier and Exporter of Rain Forest Marble. 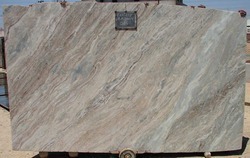 We are a leading supplier and exporter of Fantasy Brown Marble. We specialize in Indian natural stones and are engaged in export and supply of a wide range of stones, which include – sandstone, limestone, marble, granite, quartzite and slate stone. 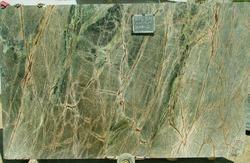 Our Indian green marbles are designed for highest output with highest quality. These are available in the variety of colors and specifications. It is suitable for bathrooms, counters, floors, wall cladding, and interior and exterior etc. In addition; we are the principal green marble manufacturer, exporter located in india. 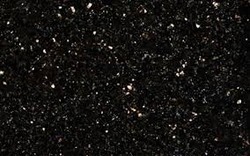 We are a leading Manufacturer and exporter of Galaxy Granite. 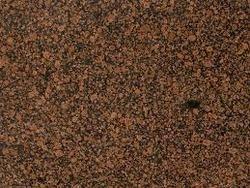 We are a leading Manufacturer and exporter of Brown Granite.